The king of BBQ, Byron Chism, has allowed the world to share in his contest winning BBQ rub. Now your BBQ can have the same flavor as the world champion of BBQ has used to flavor all of his meats with for years! You can pour this Lime Time Grilling Sauce over seafood, chicken, or meat. Baste with Lime Time Grilling Sauce while cooking and the taste at the end is unbelievable. Lime Time Grilling Sauce is great grilling sauce for something a little different. 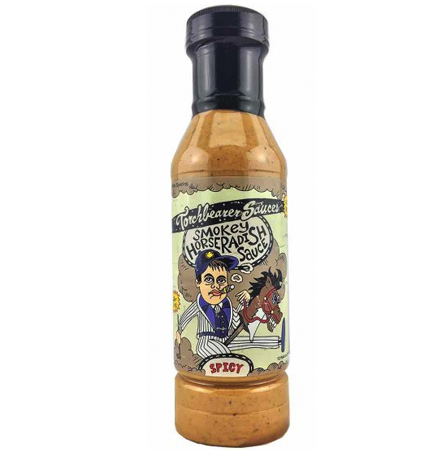 Margaritaville Jerk Marinade comes from the original beach bum, Jimmy Buffet, and it is an all-natural marinade, made with habañero peppers and orange juice. It is great on salmon, chicken, fish or really whatever you want to grill and add a unique, jerk flavor! Wasted away, again!! Add some ancient Chinese wisdom, a little American ingenuity, a few shots of southern whiskey and a whole lot more garlic than any well adjusted adult should ever use and here you have it! Use as a marinade, stir fry sauce or with anything you damn well like. USE YOUR IMAGINATION!!! Secret Aardvark Drunken Jerk Jamaican Marinade has a tropical flavor that kicks you in the mouth. Made with habanero chile peppers. This spicy sauce is traditionally used as a marinade for the Jamaican-style BBQ simply known as "JERK." We add a splash of dark rum for a sauce that is as versatile as your imagination & possibly hotter. Stubb's Beef Marinade is an awesome way to marinate your beef steaks, ribs, butts or roast. This blend of soy, garlic and red pepper will make beef or any other meat come out tender, delicious and made right. Easy to use and so very flavorful, you won't be sorry!! Stubb's Chicken Marinade is a must for grilling, baking or smoking your poultry!! We recommend you marinate your bird or any other meat in this blend of citrus, onion and garlic. The flavor is "to die for".....it is truly a one of a kind flavor that will please any chicken lovers! 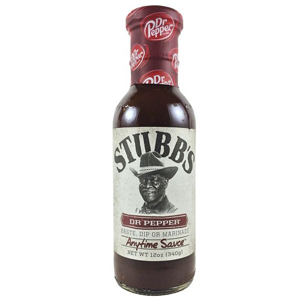 Stubb's Hickory Liquid Smoke is perfect if you are looking for real Texas-style smoked meat flavor without firing up a smoker, you've come to the right bottle. Stubb's Hickory Liquid Smoke will give your Bar-B-Q the sweet, smoked flavor or real hickory. Stubb's Mesquite Liquid Smoke will give you the real Texas-style smoked meat flavor without firing up a smoker. Stubb's Mesquite Liquid Smoke will give your Bar-B-Q the sweet, smoked flavor or real mesquite. 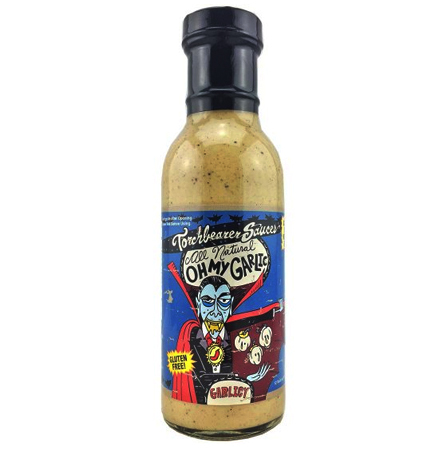 This liquid smoke is a must for all BBQ gurus! Stubb's Pork Marinade will have your swine tasting absolutely divine!! This spicy blend of chiles, lime and ginger will give a kick to anything pig, from pork chops to tenderloin to ribs. It's also great on other meats and fish. Honestly, you will not use any other marinade when cooking your pork, it is that good! Stubb's Texas Steakhouse Marinade is the most complete steak marinade we have come in contact with, in a long time! Like many Texans who are born and raised in cattle country, Stubb certainly knew his way around a good steak. This Texas Steakhouse marinade combines garlic and onions with chiles and spices to bring out the best in the meat. 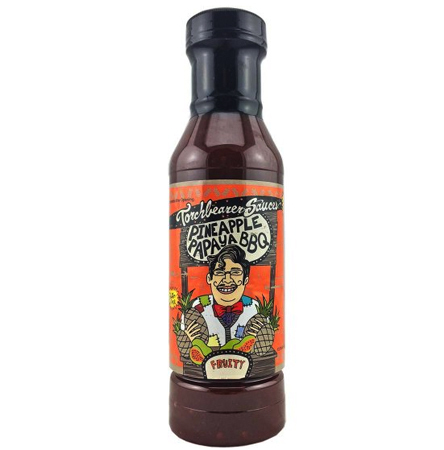 This exotic Pineapple/Papaya BBQ Sauce is perfect for putting it on your burgers and ribs, or marinating your favorite meats for a holiday cook out. Enjoy the tropical flavors of the pineapple and papaya as they pair with the honey and molasses to make the perfect bbq sauce. Try it on stir fry, and spring rolls instead of a peanut sauce and be amazed. 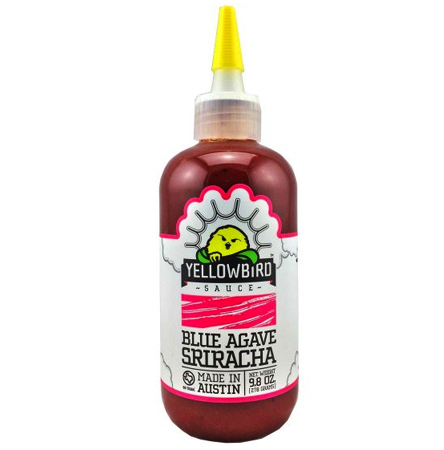 The perfectly sweetest Bird of the flock, the Blue Agave Sriracha packs the heat with a little sweet. This flavor is a deliciously healthy alternative to the traditional sugar–packed barbecue sauces. Crafted using real ingredients with no added preservatives or artificial anything. We focus on bringing out the flavor of the spicy peppers we use, rather than the heat, and slow cook our sauce to perfection. Use it on tacos, burgers, sushi, pasta, steak, fish, eggs, pizza, salad… anything you can think of!